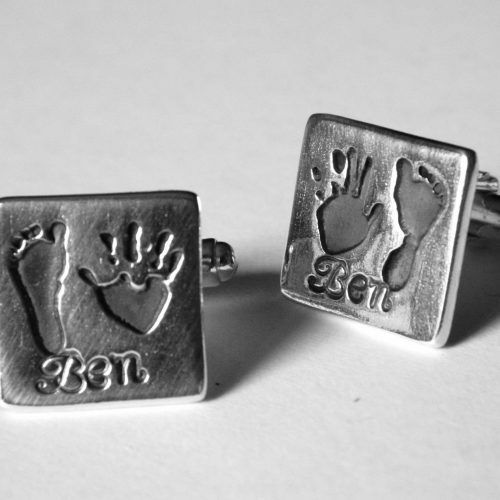 Fingerprint jewellery is a wonderful gift for your Impressive Dad. 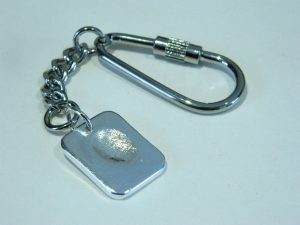 This small fingerprint dog tag charm is created in sterling silver and is handmade by myself, uniquely for you. 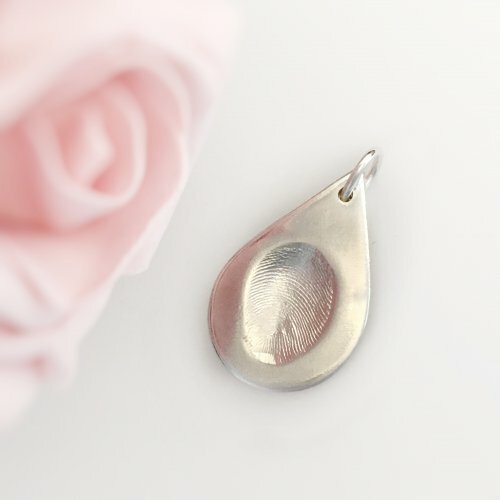 The fingerprints from your loved ones are pressed into the silver and can be worn on a chain or a key ring. Let your Dad keep his loved ones close with this bespoke jewellery item. The reverse of the charm can be hand engraved with a special message as an extra personal touch. 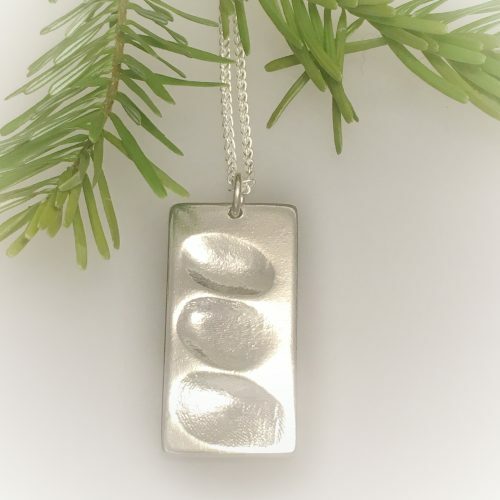 Fingerprint jewellery is a wonderful gift for your Impressive Dad. 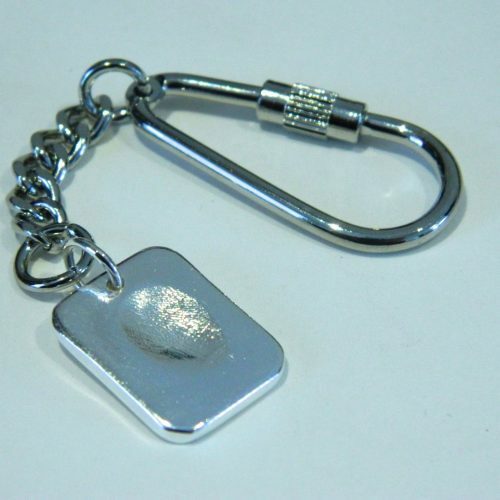 This small fingerprint dog tag charm is created using pure silver and is handmade by myself, uniquely for you. 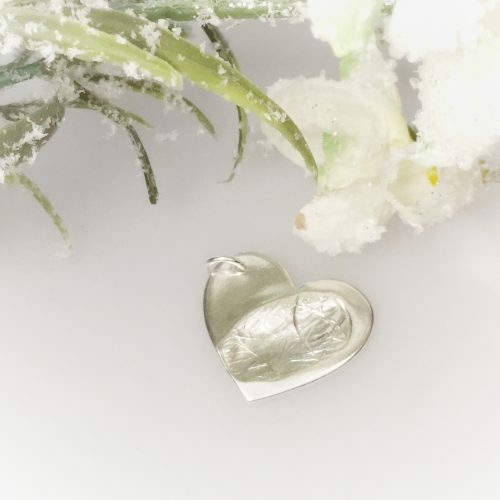 The fingerprints from your loved ones are pressed into the silver and can be worn on a chain or a key ring. Let your Dad keep his loved ones close with this bespoke jewellery item. The reverse of the charm can be hand engraved with a special message as an extra personal touch. 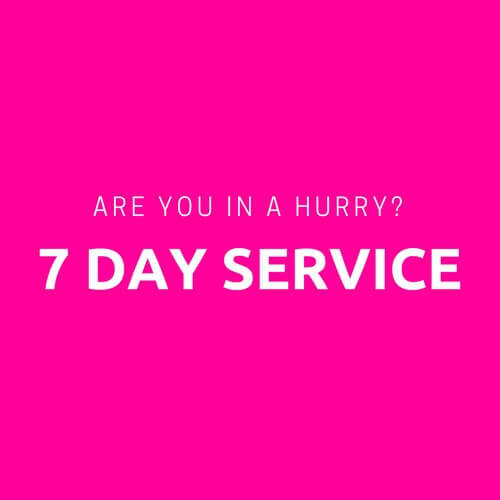 You can take the fingerprints at home using the FREE PRINT KIT that can be posted out to you, or book an appointment with me and I can do this for you. Add a chain or a key ring to complete your Impressive Gift. Our fingerprints are as unique as we are. 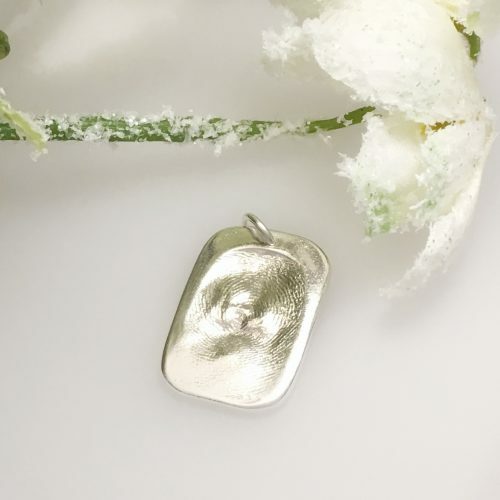 Imagine being able to wear YOUR child’s fingerprint as a dog tag? Made uniquely by hand, personalised to YOUR design. Perhaps you’d choose to capture your parents’ prints, a loved one, someone who means everything to you & you want to keep them close to you forever. Wearing it wherever you go, showing the world how precious this person is to you. It makes a bespoke keepsake, while capturing a unique memory of those impressive people in your life. Capture a unique memory today. Small charms – Measuring approx 18mm it can have one print. The back can be engraved by hand with a date, date and name or a max of two words (approx 6 digits each).